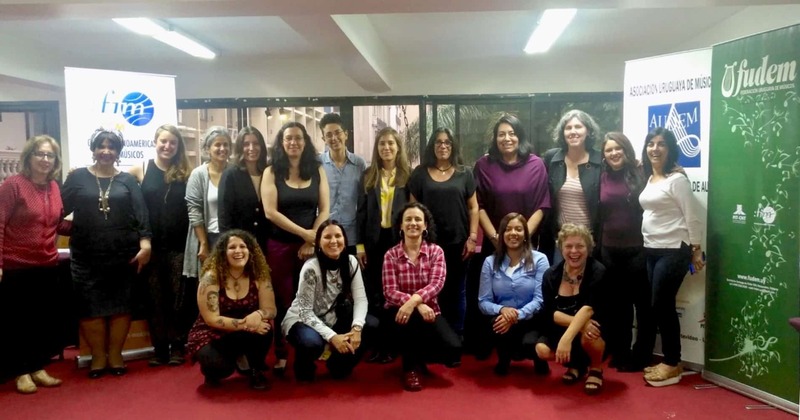 On 30th October – 1st November 2018, FIM held a regional workshop on gender equality in Montevideo in the framework of a project funded by Swedish organisation Union To Union, with support from the Swedish Musicians’ Union SMF. The event brought together representatives from Argentina, Brasil, Colombia, Costa Rica, Cuba, Mexico and Uruguay. 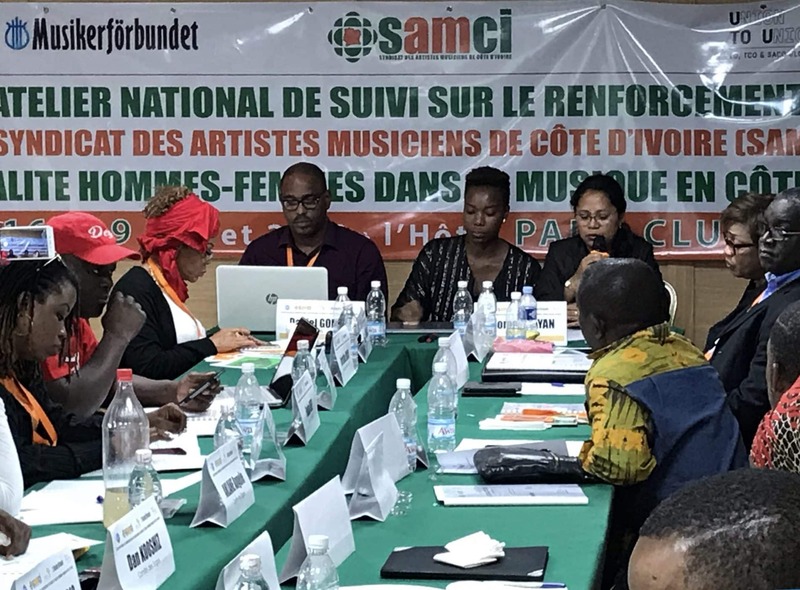 The local group, organised by José Luis Azaretto of FUDEM and Gisselle Fernández of AUDEM, consisted of enthusiastic leaders drawn from the capital and different parts of the country.